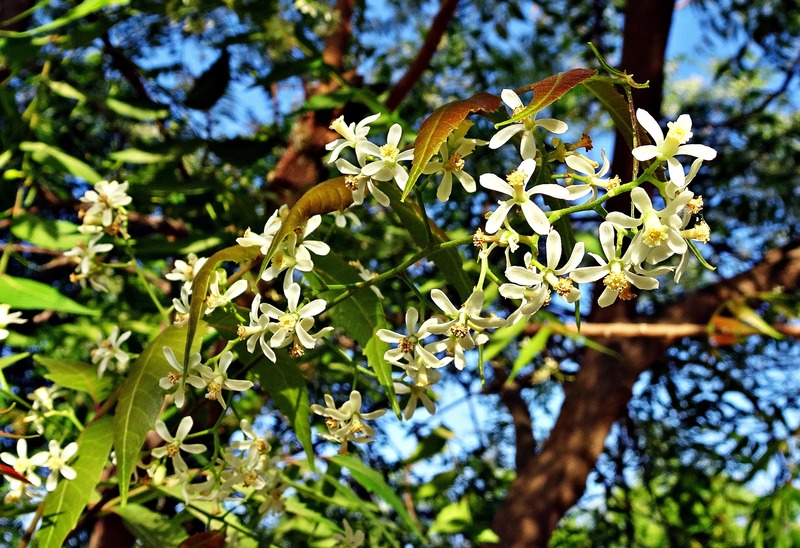 Neem (Azadirachta indica) is a familiar tree to many in the Asian continent as a source of valuable remedies for many disease conditions including malaria, dengue fever and leprosy. It is extremely useful in agriculture too, especially organic agriculture as it is a potent insecticide. It also improves soil fertility, helping to grow healthier plants and animals. Although I am relatively new to using neem as a medicine, the more I learn the more I love it. It is very powerful in its actions though and you need to be aware of its quirks and side effects as well as which parts to use, how much and how often.